All State has earned the highest level of qualifications and can do the job for you. Pride and quality is not something you can just wish for... It is earned. 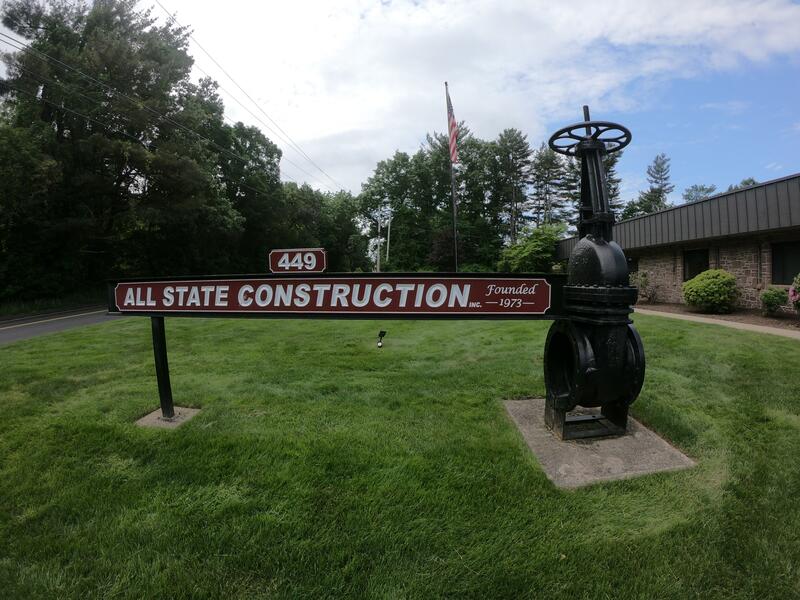 All State has earned the highest level of qualifications and can do the job for you.